I couldnt find any documentation on "Site rename operation extendend storage" site collection scoped feature. Can any one share the details if you happen to know. I searched online and could not find anything about this feature. 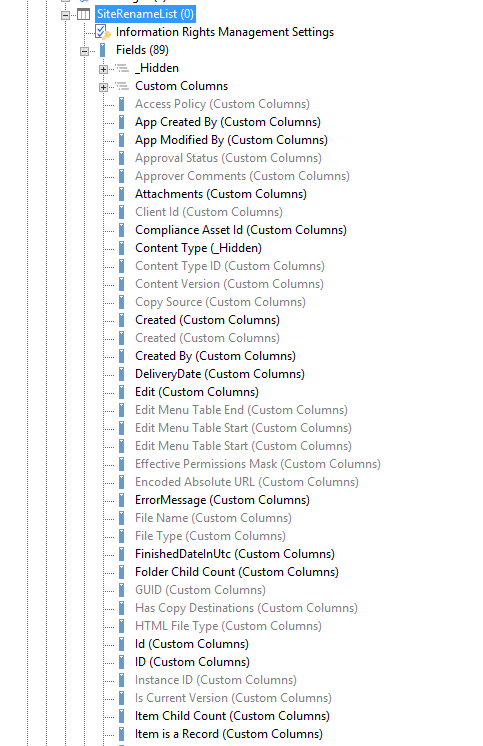 It should be a new feature in SharePoint Online. I also try to activate it, however, there is nothing changed. Maybe you need to wait for the official documents. Or, you can create a new service request about this issue in Admin Center->Support. More Professional will assist you with this feature. Not the answer you're looking for? Browse other questions tagged sharepoint-online features or ask your own question. Sharepoint Online Storage limit - 25TB or 1TB?